Home > News > Supervisor pulls property bid, but loses deposit in Wayne Co. Supervisor pulls property bid, but loses deposit in Wayne Co.
A Wayne County supervisor is $3,700 poorer after fellow board members refused to refund the down payment he made — and later withdrew — on a property at a tax foreclosure auction an official advised him he should not take part in. 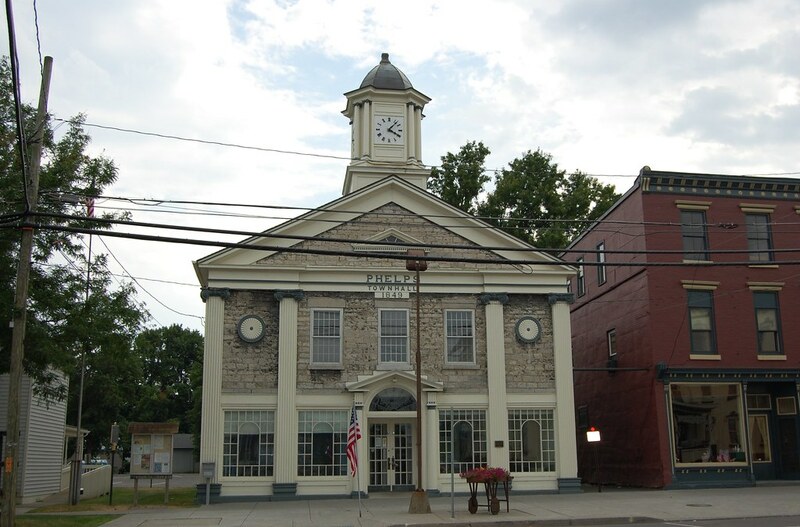 After meeting in executive session Tuesday, supervisors passed a resolution stating that Ontario Town Supervisor Frank Robusto must forfeit the deposit he made at the county’s tax foreclosure auction on June 13 as part of his winning bid on a Macedon property. According to County Administrator Rick House, County Attorney Dan Connors, who was at the auction, advised Robusto, a real estate professional, that he should not bid in the county auction because of his role as a member of the Board of Supervisors. The bid could be defined as a conflict of interest under state law, and it also violated the county’s ethics and compliance policies, according to House.